Summer is (finally) here and we understand how sacred the season is to Edmontonians, so much so that we want to give you and your taste buds a vacation. Get your vitamin D intake with a cold drink in hand – filled with favourites, seasonal, and non-alcoholic drinks, we dare you to kickback and let our drinks take the heat off. Adventure over to try these delicious traditions and classic drinks with a twist! This seasonal cocktail is brand new to our menu and pairs well with Raybans and Happy Hour. A shaken mixture of melon sake and melon Liqueur, this drink will take you back to your latest beach holiday without having to leave Edmonton. Work downtown? Our Noodle Bar location in Oliver makes the time to consumption even shorter. Take an authentic sip of Japan with its national beverage, Sake. 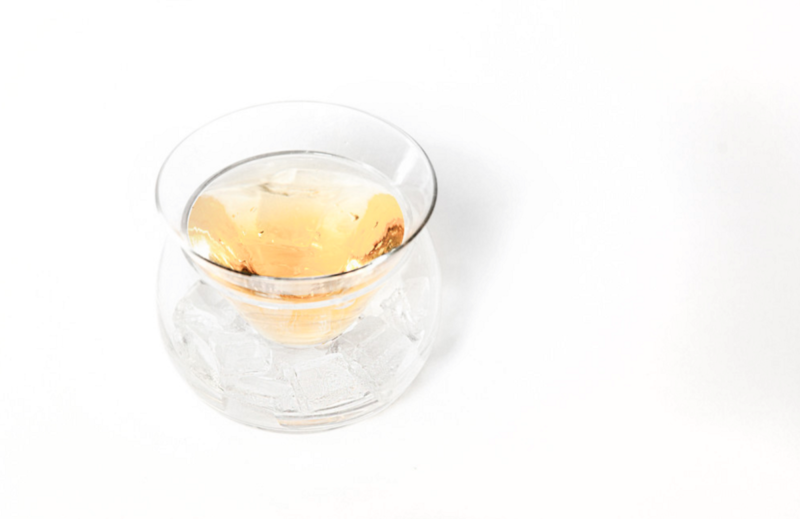 Served either in the traditional porcelain 300 ml bottle, (the tokkuri), or the 5oz porcelain cup, (the sakazuki), you won’t see this drink at your neighbourhood pub. 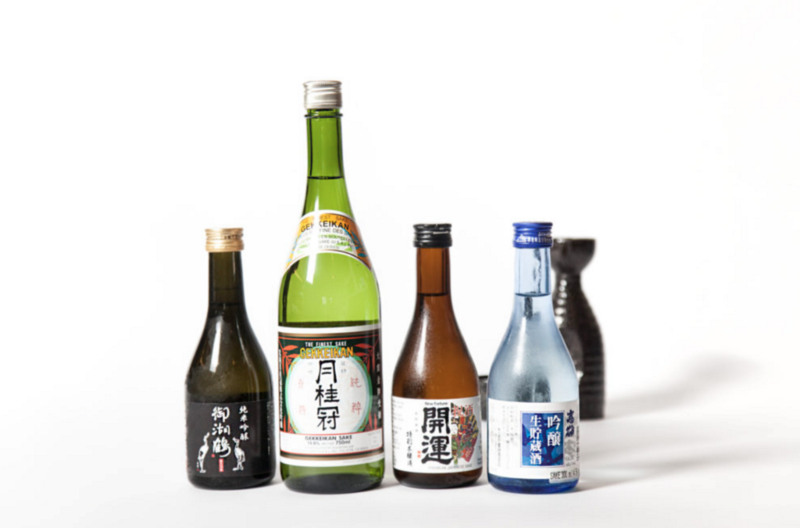 With flavours ranging from savoury to sweet, Sake has your back for every kind of work day. Check this one out at our original Calgary Trail location. While not an original cocktail, we’ve upped the standards of the lychee martini and added a Nomiya twist. There’s no compromising this fruity blend, served on ice (literally), the bold flavours will stay in intact from the first sip to the last drop. For those of you who prefer sans alcohol, without compromising on fun, the Japanese soda, Ramune, will be your closest friend this summer. The bottle cap has been reinvented with a marble which you have to push into the neck in order to get a guzzle. Choose your flavour and drop your marble (like it’s hot). Families love visiting our location in Ellerslie, so the kids can enjoy Happy Hour alongside their parents. The classic. 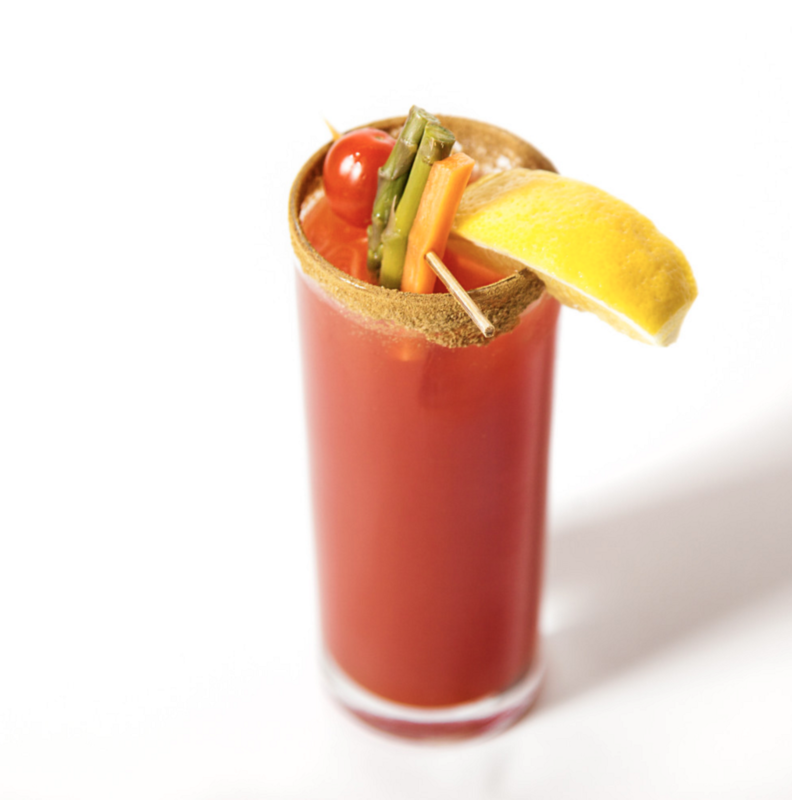 We couldn’t list our favourite summer drinks without including our Samurai Caesar. We can’t argue that this drink is a staple in spring, summer, winter and fall, but in Nomiya tradition – we’ve turned up the heat. 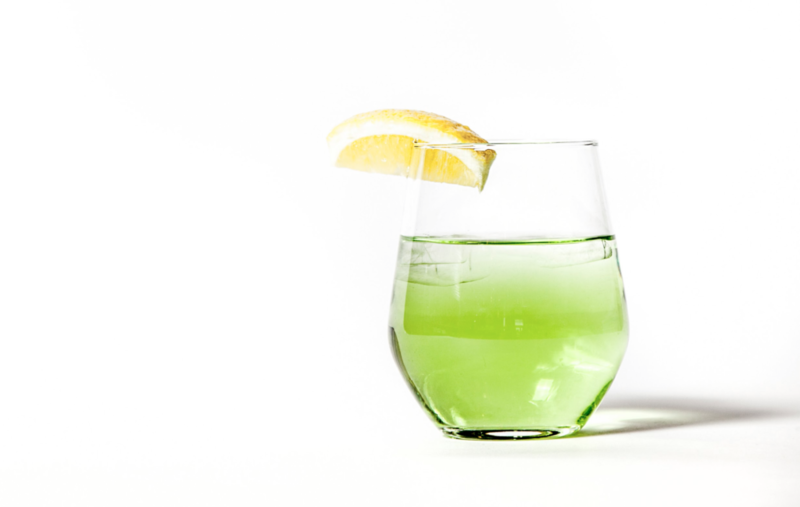 We’ve swapped out your traditional poison (vodka or gin) with sake for a unique, bold taste. The best news of all, Edmonton? This is only a sneak peek of our bevy line-up! Come join us for Happy Hour at any of our locations, Monday through Thursday from 4:30 to 6:00 p.m. and find your new summer sip to beat the heat!